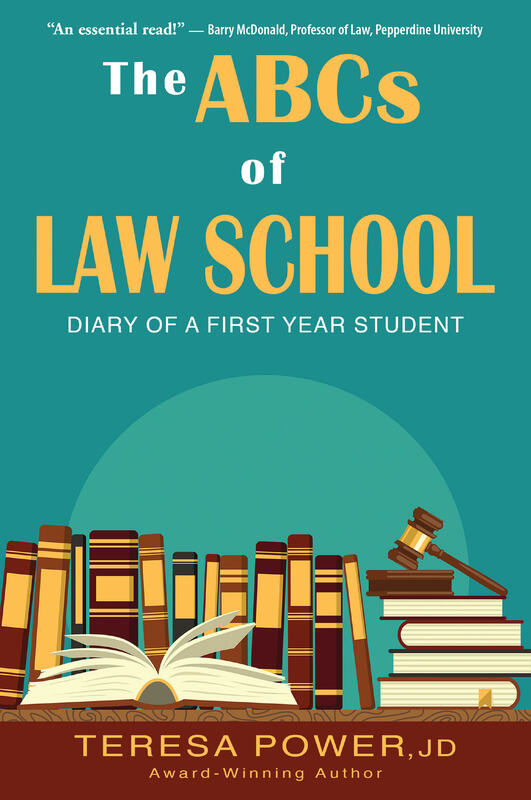 Power, who has been featured for her earlier books by Good Morning America, USA Today, and Reader’s Digest, says her goal in writing this book is to give others a realistic and better understanding of a typical first-year law student’s experience. Ways to study effectively and not let it all overwhelm you. Behind-the-scenes advice on how to meet the challenges of law school. Resources and invaluable class outlines to prepare for school. Text and illustrations on how to use yoga for stress reduction. This guidebook will not only help those aspiring to go to law school, but also those who want to take the Bar examination without going to law school. Law school, as well as the practice of law itself, is characterized by substantial amounts of reading, writing, and researching, and “The ABCs of Law School” shares all the inside tips and tricks one needs to survive and thrive.